Brighton, Maine is a small plantation located in Somerset county in the Kennebec Region. 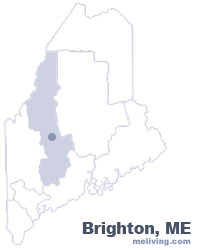 To share any Brighton, Maine information with us, please contact us. Learn more about advertising in MELiving.